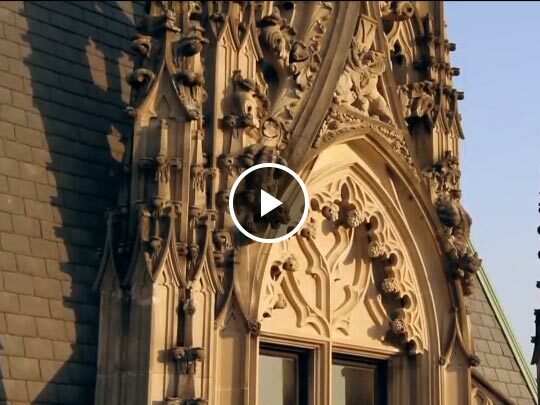 Biltmore has long been synonymous with gracious hospitality and attention to detail. 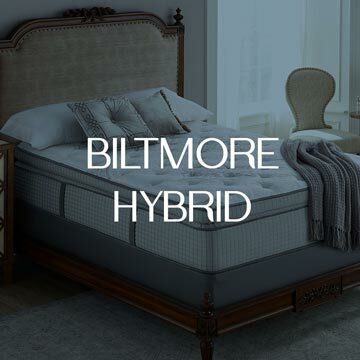 From the moment George Vanderbilt first opened his home in 1895, family and friends were welcomed with the finest amenities and conveniences to ensure that their stay was completely restful. 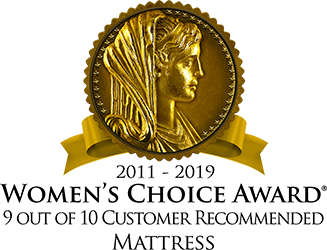 We continue that legacy today to provide the same quality and comfort Mr. Vanderbilt’s guests would have enjoyed. 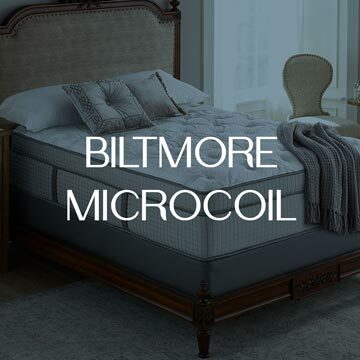 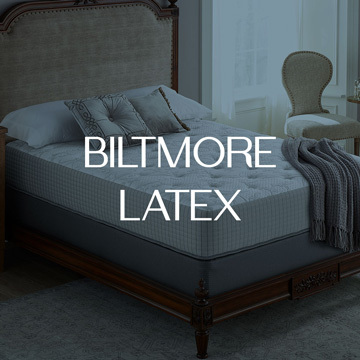 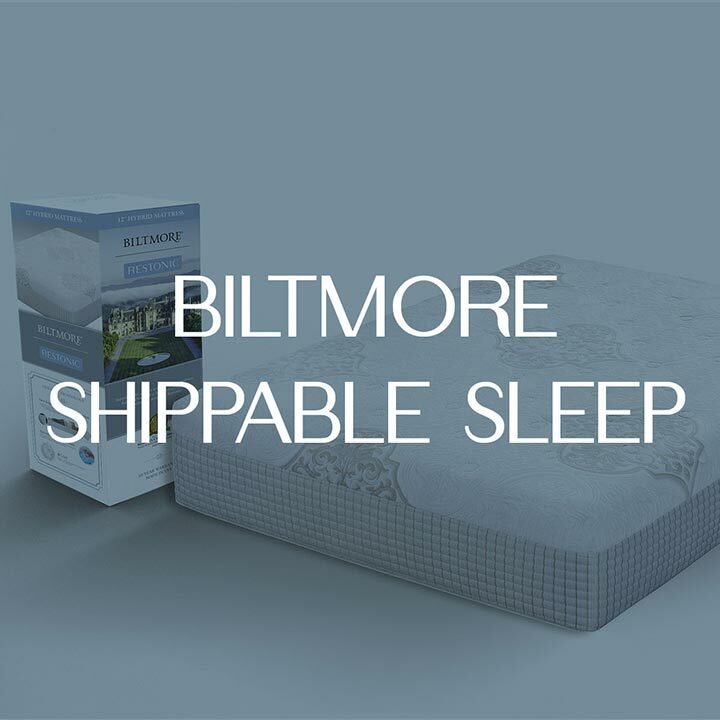 With distinctive details drawn from America’s Largest Home® and surroundings, our Biltmore mattress collection is thoughtfully designed to reflect the deeply personal preferences of today’s consumers. 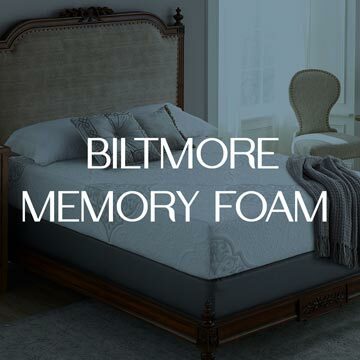 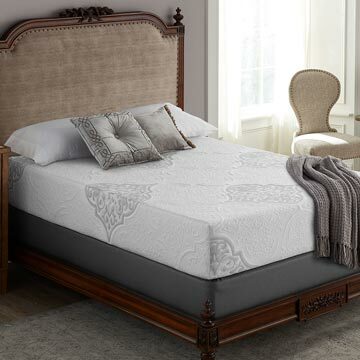 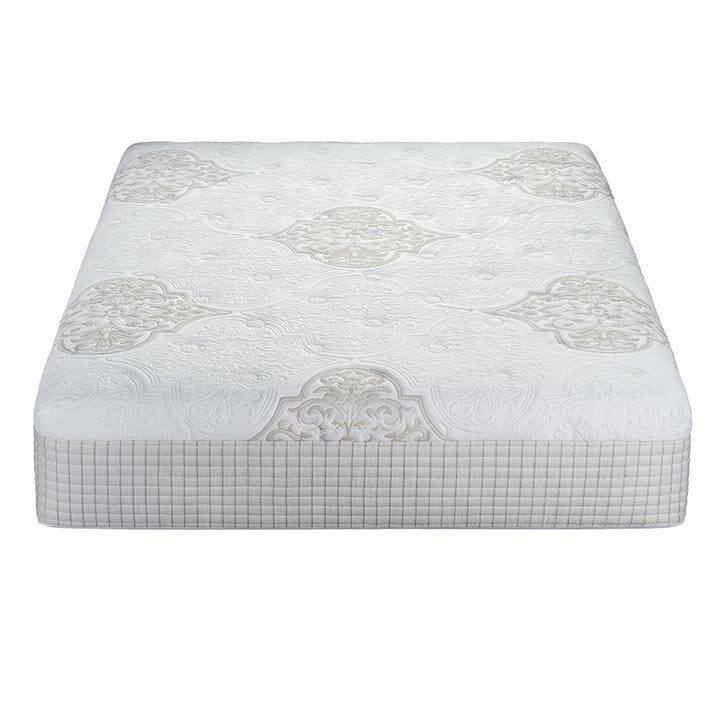 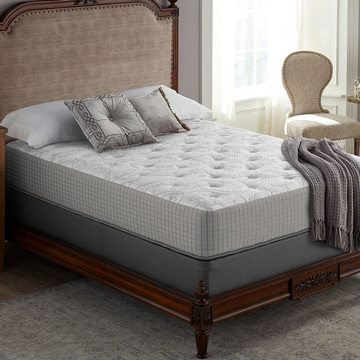 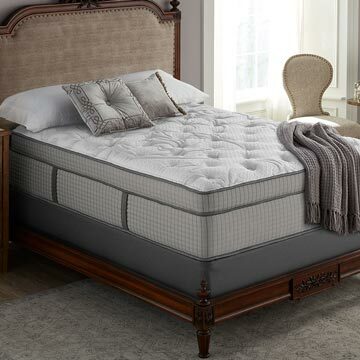 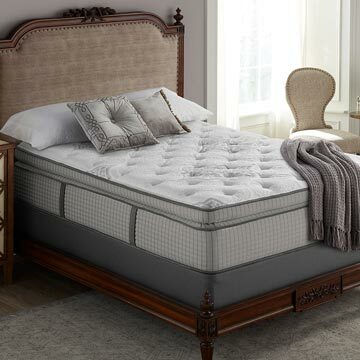 Inspired by Biltmore’s long-standing tradition of peaceful relaxation, Restonic now elevates the art of sleep from an ordinary experience to a masterpiece of tranquility.